The sauna is accessible to all! Holl's launches its first sauna suitable for people with reduced mobility. Including a double sliding door to open and close easily sauna. This cabin is one level allowing wheelchair users to move smoothly. The bench is also equipped with fixed and removable to allow reinforcements to sit independently. 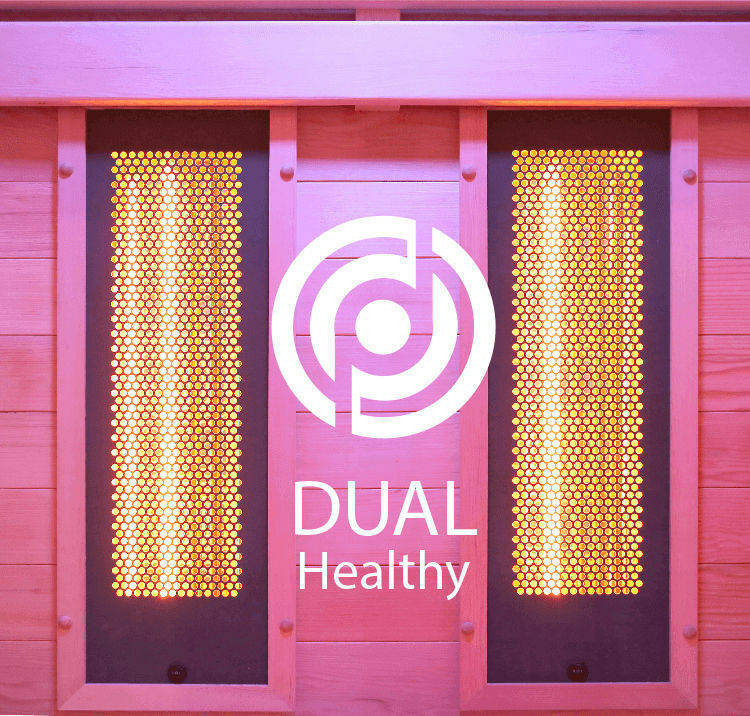 This sauna marries the spirit of the Hybrid Combi, which allows him to make the choice of Full Spectrum Infrared technology or steam session.